Art began his career in the automotive industry in 1997. 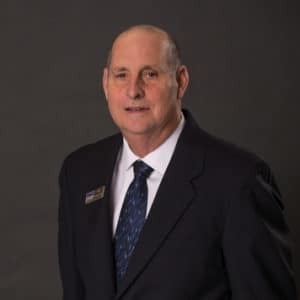 Over the years, he has worked a few different positions within the dealership including Sales Consultant and Commercial Sales Manager. Art’s patience and years of experience is what makes working with him such a pleasure! He was born in Beaufort, South Carolina but has spent a majority of his life in Onslow County. On a Sunday afternoon, he can be found on the golf course, in the pool, or out on his boat. He also enjoys traveling; his favorite place that he has visited so far is Jamaica. Art considers his family and retiring as a First Sergeant to be his two greatest accomplishments. 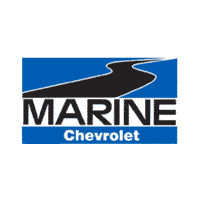 For any of your sales and leasing questions, please call or email Art at artlucas@marinechevy.com.